I am not kidding with this. You guys, the days may seem slow, but once your kids hit elementary school, life totally moves into fifth gear. Completely. Like seriously life starts to flash by. I’ll never forget what a gal from my Moms Club said to me, when I ran into her at the grocery store one day, (she was kid-free, and I was juggling three kids under five). She said, Amy, you won’t believe this now, but it’s true: the days are slow but the years are fast. At the time, I remember thinking, Suuuuuure, lady. You enjoy your peace and quiet and coupon-shopping while I try to keep these kids occupied long enough for me to grab what I need for this week’s meals on top of two monster boxes of diapers and a human-sized bag o’ dog food. Awesome. Sure long days and short years. Mmmmmkay. You know what, though? She was right. So right. And though she didn’t pen that infamous parenting quote, it has stuck with me like glue. I so know how so many of you feel right now–you’re so tired. You’re barely hanging on some days. 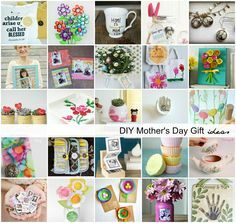 You love your kids more than you ever thought possible, but you’re really filling your days with things to keep you all busy, hoping that the activities stretch you from nap time to playgroup to mealtime or tv time. Then your spouse comes home, you slap five, and you go do your work–tutoring, teaching, selling, cleaning, whatever–and he takes over. I get it. I was there. And I still am there in so many ways. Though my babies are all in school now, I struggle to find carve out power time with them each day. 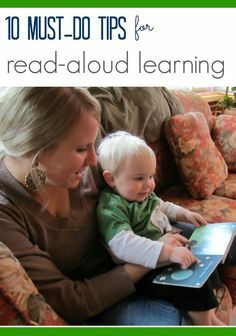 Time that counts, whether it’s because it’s quality snuggle time, time to just listen, or time to help them develop a solid foundation for learning. 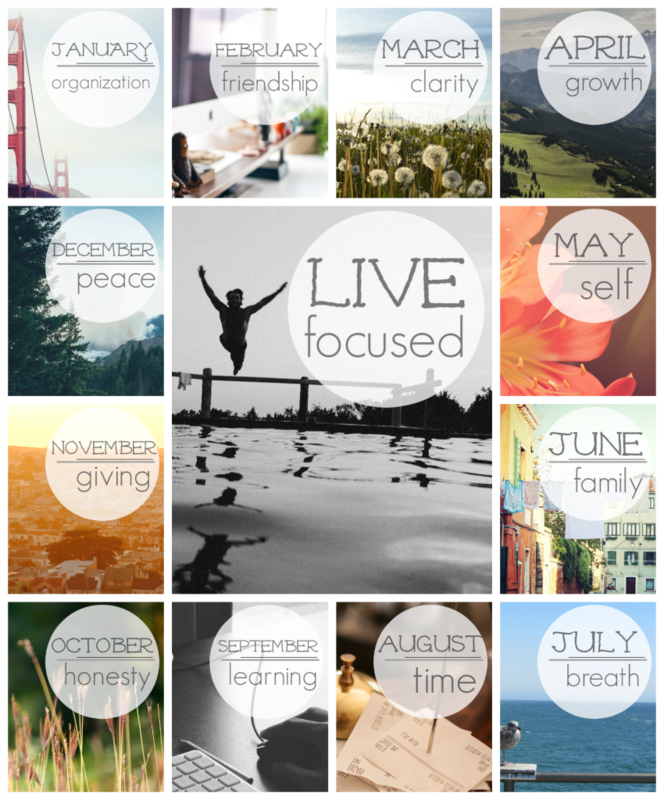 This month, because we’re kicking off our #livefocused year, I thought I’d share something that could help during those crazy times–something that can actually help you no matter where you are with child raising to schedule power kid time into your every day. No, it’s not a nanny, and it’s not a babysitter, housecleaner, or cook. So sorry. 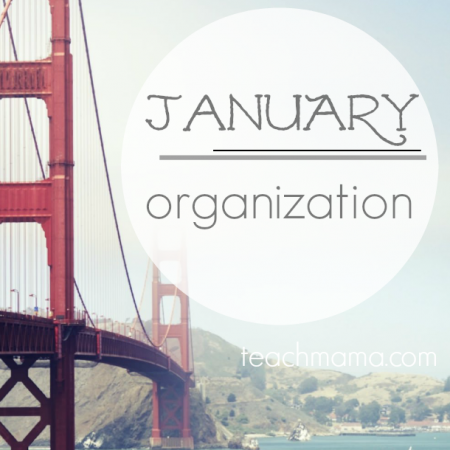 It’s something that really may give your days, your weeks, and your months more focus. 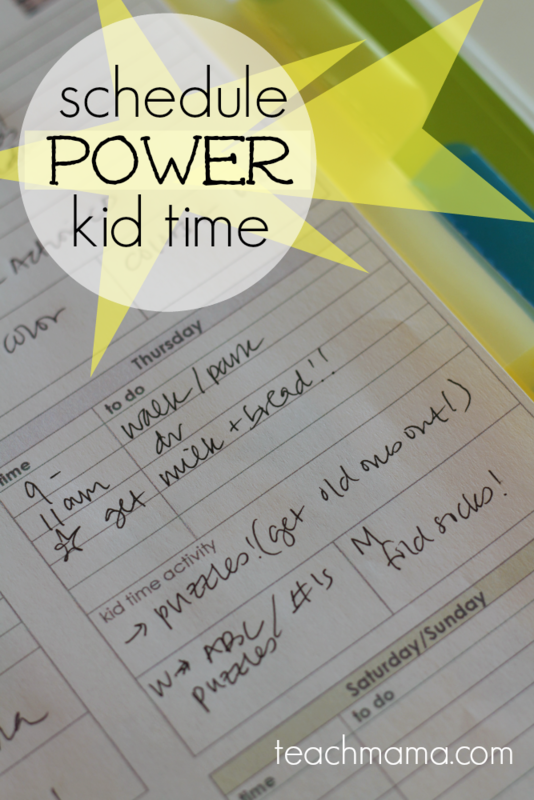 It’s a super-simple sheet that really does nothing more than give you the place to schedule a little power time with your kids into your every day. Power time with each of your children. Whatever ‘power time’ may look like to you. Sure, we’re with our kids a million hours each week. We’re with them every single day, for hours. And it’s awesome. But are we really with them–listening to them, learning from them, supporting them in the best way we are able? Because if we don’t spend power time with them now, before we know it, our kids may not want to even entertain the idea of spending time with us at all. Believe me when I tell you that I never used anything like this when Maddy, Owen, and Cora were little. But I truly believe that had I used it, it would have helped keep me a little more sane, allowed me to let a little bit go if I could have had it on paper each week. Instead, I kept all of my power time plans in my head: Okay, Maddy needs some help with her d’s and b’s, so let me do a little of that with her this week; Owen’s grip is totally crazy, so I’m going to do some fine motor activities with him; and Cora is still calling every color ‘pink’ so we need to do a little work so the gal learns those colors. And along the way, let me do the grocery shopping, laundry, and cleaning. Dog walking, clothes shopping, and meal preparing. And I’ll schedule a few playdates, make sure the kids are getting to doctor appointments, clean the guinea pig cage, and do what I can to make sure we’re all happy and having fun. Oh, and let me help them learn their letters and numbers and colors and all that good stuff. I feel grateful that my head was always filled with fun ways that my kids could learn those foundational skills, so it wasn’t hard for me to come up with ideas. 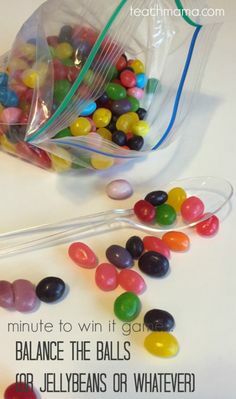 The activities were usually based on research, on the stuff I was reading for my grad classes, the activities I had done when teaching, and the methods I was using for my tutoring students. Or they came from parenting magazines, friends, or blogs I was reading. 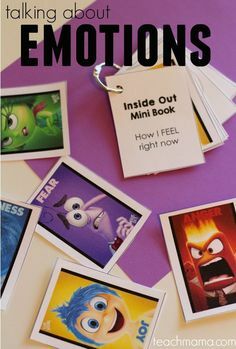 I just grabbed a few things I had around the house that supported what we needed that day, and I used them during that quiet time before nap or rotated rooms during their rest time. 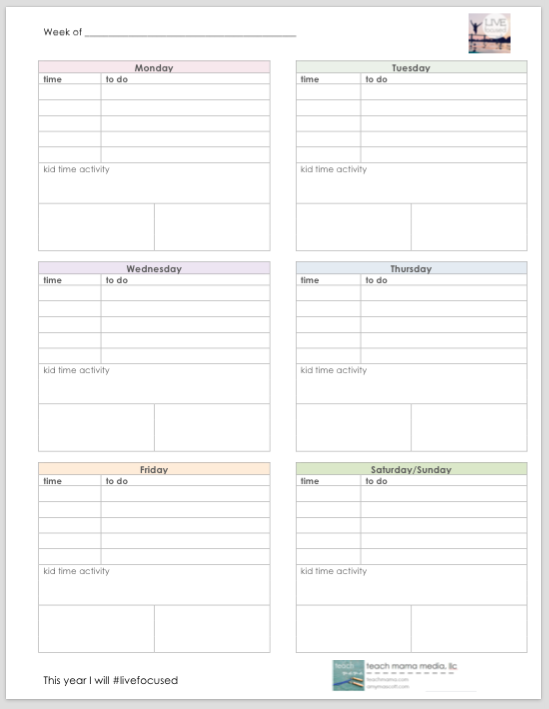 But I truly think that these little weekly plan sheets can help every parent get a little more organized this year–help parents deliberately plan power time for their kids each day or week. 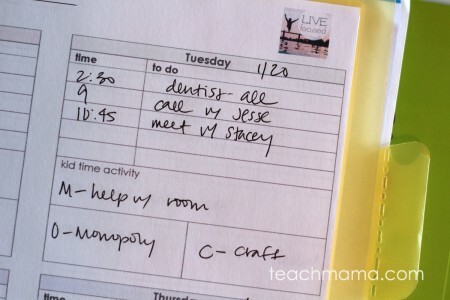 Power time does not need to be elaborate, crazy lesson plans. Just ideas, friends. 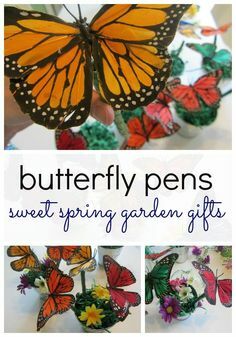 And punch holes in each page, add them all to a 3-ring binder. 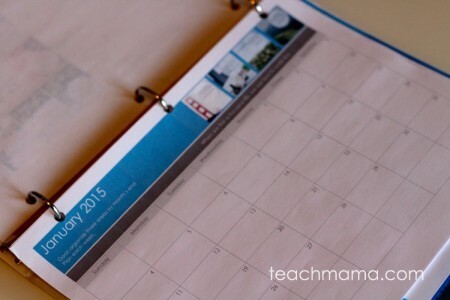 Include some dividers with folders, and you have a sweet, simple little planner. Or, if you don’t want to go that route and you don’t want to punch holes, get a skinny report cover clip, and that can be your calendar planner. Either way, remember we have the 2015 calendar because we love you that much. I have the planner. I downloaded and printed. Now what? Jot down ideas. Just so you remember to grab the puzzles from the basement when you go down or so that you remember to print out a few mazes or alphabet cards or find a few pennies for cleaning or pick up cheerios or pretzel sticks from the grocery store. Sit back with a cuppa at the beginning of the week, look roughly ahead at your weekly schedule, and figure out a few things you want to do with your kids. What kind of power time you want to spend with them. Visit our FAQ page to find out where you should start or to find ideas that work for your kids. Or check out the navigation bar to find other topics. I’ll have another post coming soon filled with places to go from here if you’re stuck. On top of doing all that other parenting stuff. 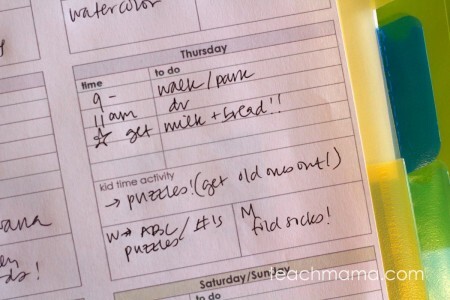 Use the ‘to do’ lines to jot down some general things you must accomplish each day. 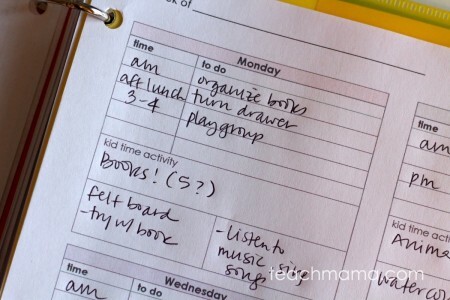 Use the boxes to schedule three things you want to do during kid time. Remember with little ones, you may have full days at home. Full morning. Full afternoon. Fill ’em up, friends. And think: movement, mind, and me time. Each and every day. 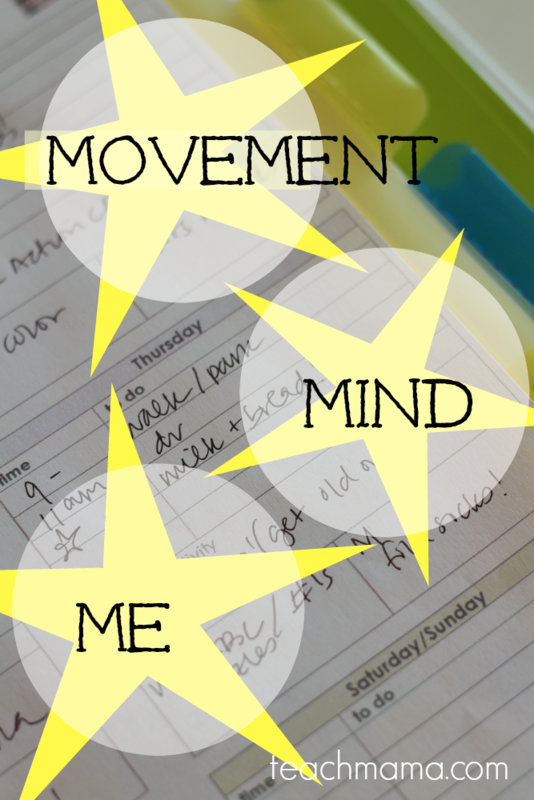 movement: Kids need to move each day, both fine motor and gross motor. mind: Kids need to stretch their mind each day, in some way, shape, or form. me: Kids need to have alone time each day, playing by themselves, doing something independently. 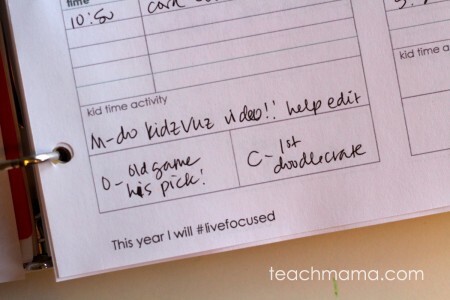 If you have more than one child, use the ‘to do’ lines the same as above, but use one box for each child. Most likely, you’ll be doing a bunch of things together, which is totally cool. 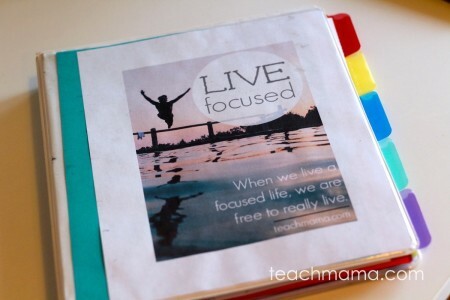 Just try to fit in at least one focused activity with each kiddo each day. You want to shoot for one activity that packs some kind of punch. 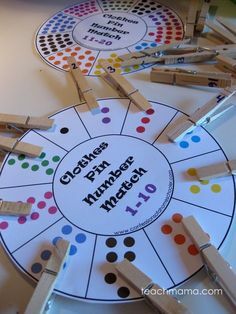 If you have older, school-aged kids, just using the sheets to make sure that you are adding time for each child each day–no matter what. Maybe you’re not sitting down together each and every day to craft or play like you could when they were younger, but any time together, even if it’s having a child help you with dinner or helping him organize his Pokemon cards (gah!) counts. Make these sheets work for you and your family. There’s no wrong way. Just a little somethin’ to keep in your back pocket, my friends. What do you think? Yay? Nay? Love this Amy, thanks! I just printed out a couple of copies (and saved it) to give this a try. 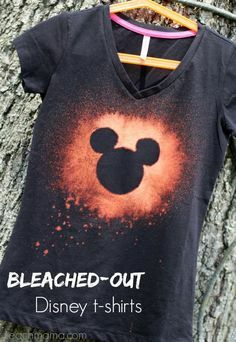 I just love the direction your blog is taking this year! thanks so much, Terri!! Let me know how it goes for you, my friend!! Means a TON!! Sorry you’re having trouble! Click on the post, scroll down until you see the page, and click the link underneath. It should bring you to an attachment page. Click the link and you’ll have the pdf! 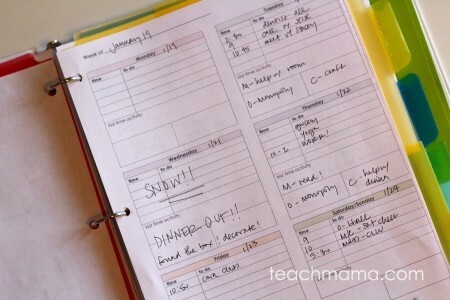 Thank you Amy for sharing your weekly planner. 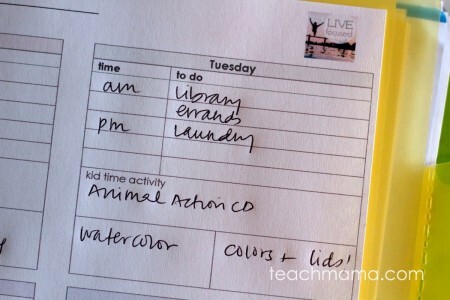 It is a great idea to jot down all the activities you’re planning to do with the kids in an upcoming week. A lot of times you think of doing things with your kids and then you forget about them a few days later. I will most likely use the “to do” column more than anything else. The “time” I know I won’t be able to stick to! Hopefully I will be able to keep up the pattern! Oh, good to hear, my friend. Please, please let me know how it goes for you. I’m really excited about it and hope it makes a difference in folks’ lives! Best to you!